Since 2009, Kroger has partnered with World Wildlife Fund (WWF) to guide their sustainable seafood initiative, particularly for wild-caught seafood. To highlight its sustainable seafood program, Kroger launched an in-store communications campaign in 2018. Through banner signs, brochures, and other materials, the campaign is being rolled out to all stores in the Kroger family of companies, with most stores already executing the campaign and the rest due to be completed by the end of the year. 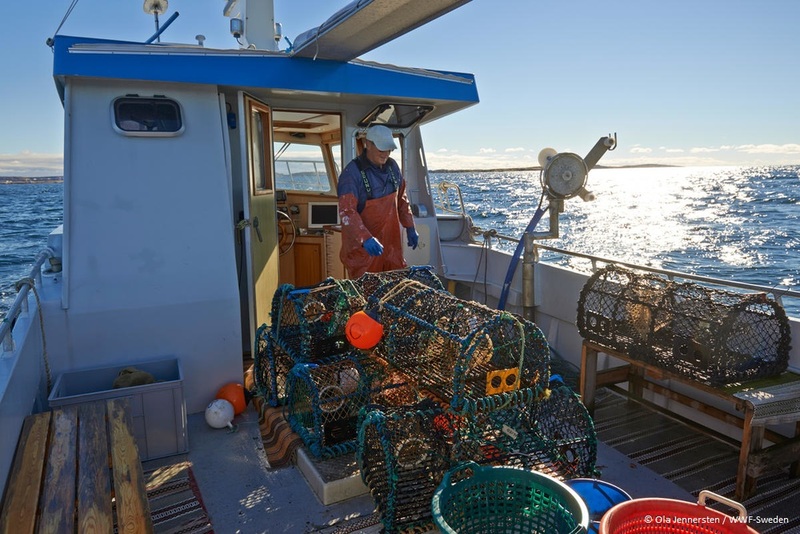 As of 2017, Kroger is sourcing 75% of its wild-caught seafood from fisheries certified to the Marine Stewardship Council (MSC) standard. 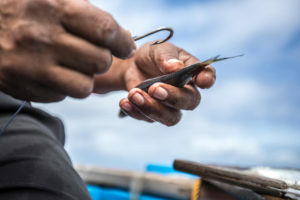 And by 2020, the company has committed to sourcing: 100% of all wild-caught seafood species in the seafood department from fisheries that are MSC-certified, being assessed for MSC certification, in comprehensive Fishery Improvement Projects (FIPs), or certified by other Global Sustainable Seafood Initiative (GSSI)‐recognized programs. Kroger will also preferentially source MSC-certified wild-caught seafood and source at least 90% of their volume from fisheries that are MSC-certified.